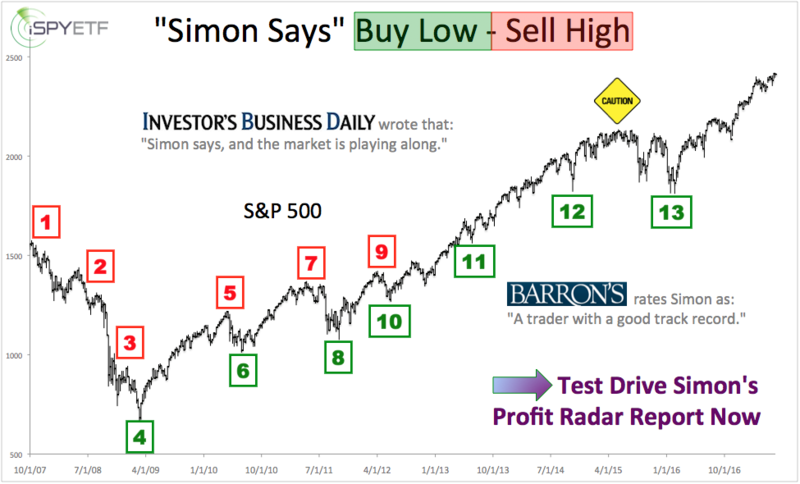 Thanks to the folks at Investor’s Business Daily who paid a huge compliment when they observed that: "Simon says and the market is playing along." 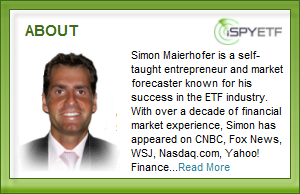 I wish it really worked that way, but the truth is, the market speaks and Simon listens. "Listening" includes reading between the lines and picking up on clues missed by the crowd. 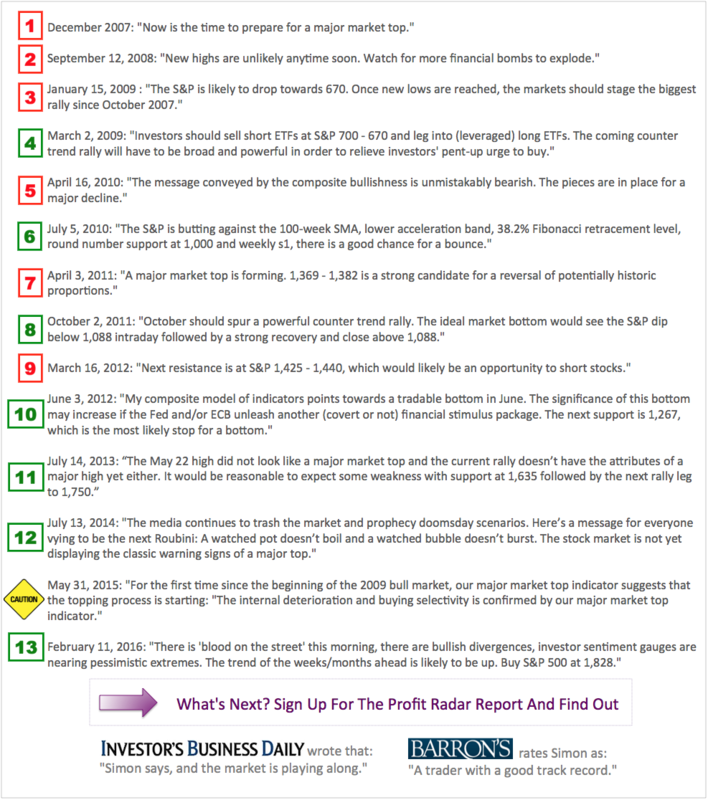 To that end, I monitor the most powerful stock market forces and share the results via the Profit Radar Report (the four stock market forces are discussed here). 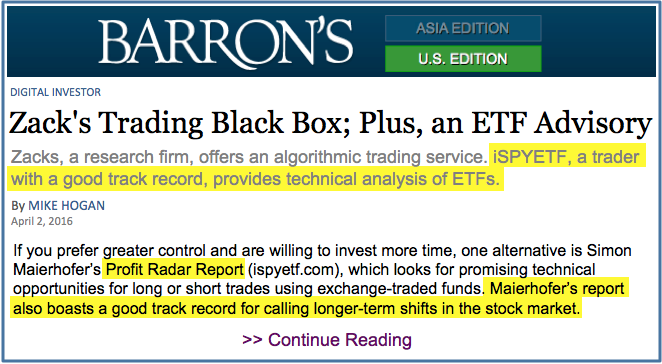 Barron's analyzed this uniquely comprehensive approach and rated iSPYETF as "trader with a good track record." Being tuned in to the market's hidden yet discernable signals has resulted in some pretty amazing buy/sell opportunities. Upon request of our subscribers, the Profit Radar Report started performance tracking on July 11, 2013. Since then, Profit Radar Report trading recommendations have outperformed the S&P 500 every year (on average, the Profit Radar Report recommends about 25 trades per year).